Our Next Fairy Day is April 6th! Your little girl is only little once. Let her indulge in one of her favorite characters, a fairy princess. Fairy portraits are truly one of a kind. 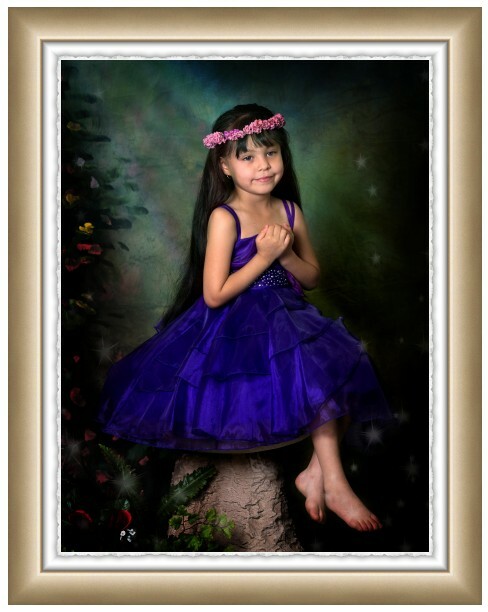 Many clients tell us year after year, and years after they’ve had their little girls fairy portraits photographed, that they are still their favorites. 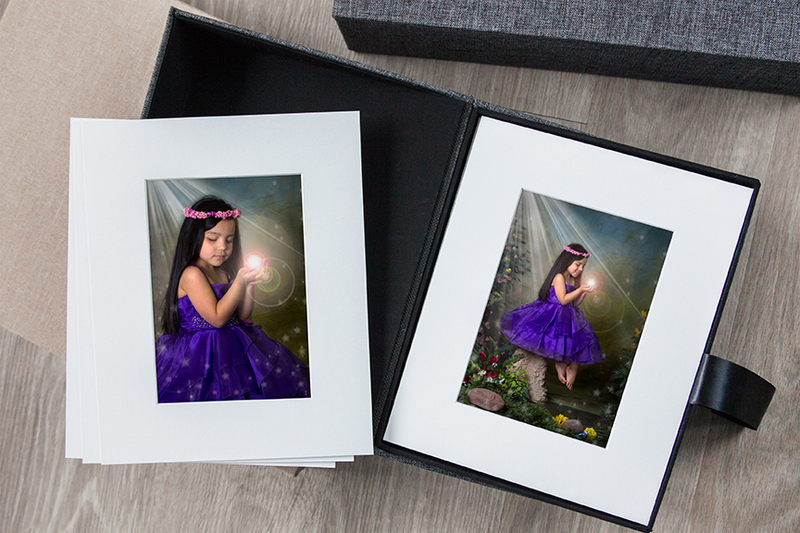 We have all the props, wings and everything needed for some mystical and magical fairy portraits…..you just bring the magic! 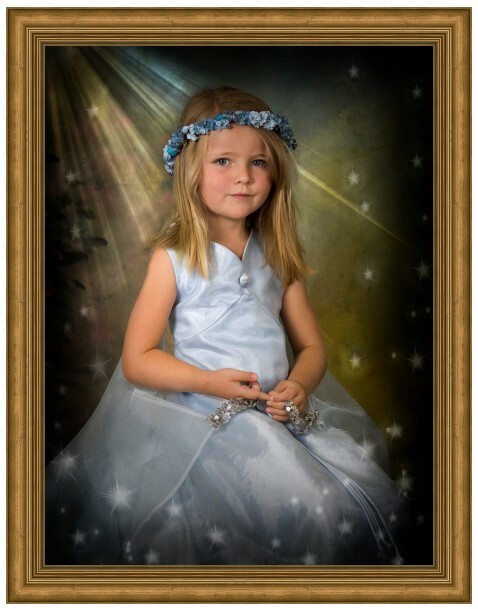 How Do Fairy Photography Sessions Work? The right lighting, poses, look and feel takes a special touch and and expert eye. That’s where we deliver. When you come in to have your little girl photographed, the first thing you’ll be greeted by are some smiling faces, and a warm inviting atmosphere. April will come into the studio, place the fairy wings in place, and start with a basic pose to warm her up. These wings are simply amazing and very, very easy to place into the outfit. We create up to 30 poses based on three looks and angles. April’s quirky, fun loving and humorous style makes these sessions easy and fun. Her patience and professionalism helps each girl into their best pose. They take on average no more than ten minutes, sometimes 15 minutes to capture all the best poses. Once done, you’ll change your little girl into her regular clothes. Then we’ll make an appointment to see the results and she will give you a special menu with all our packages, sizes and reprints to take home. Once you return to see your images at the scheduled time, April will show the images from fairy day on our 50″ television. 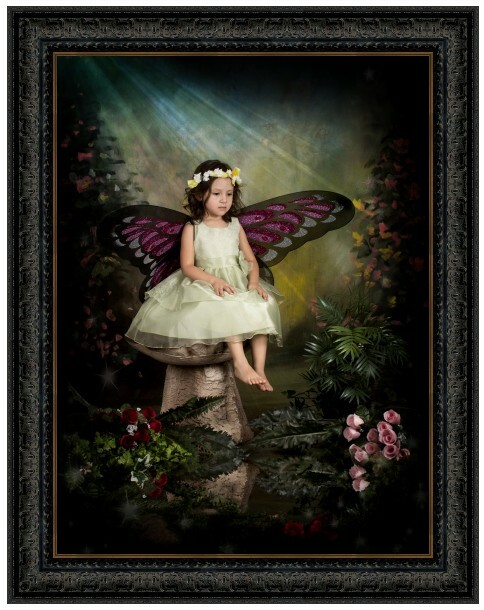 Fairy portraits make excellent wall portraits for your home….